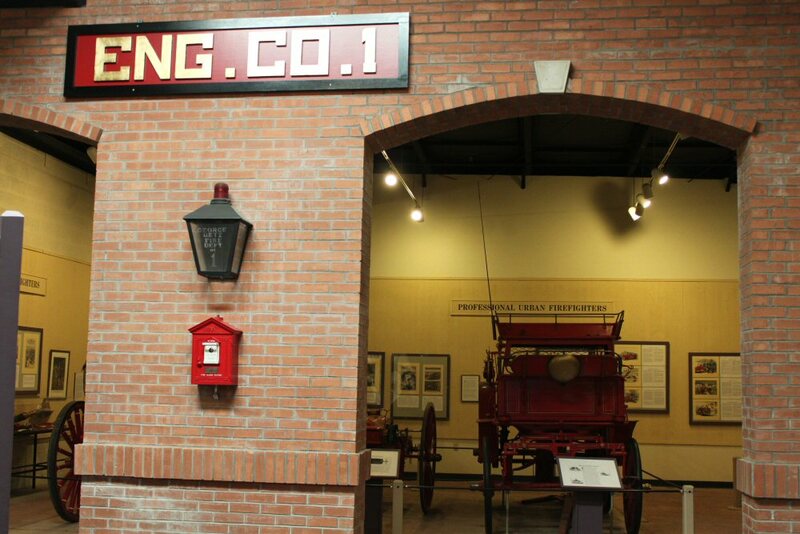 On our way to the Phoenix Zoo, we passed a building and several signs that indicated it was the Hall of Flame--a museum dedicated to firefighters and their history. 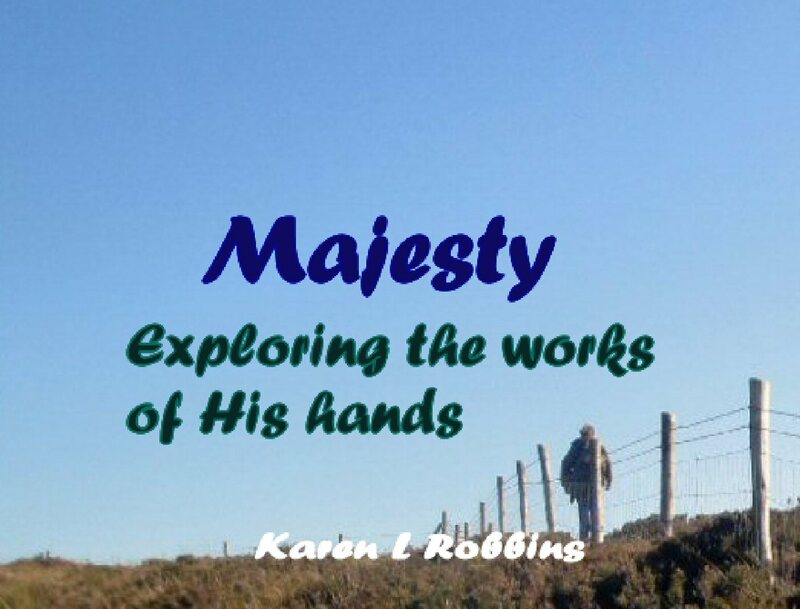 We returned a couple of days later on one of our free mornings to check it out and were pleased with what we found. 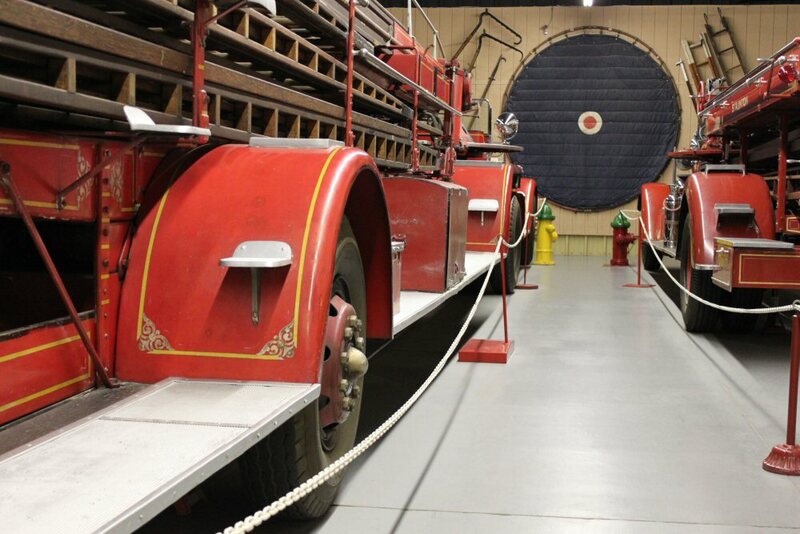 The building held more than 90 pieces of fire fighting apparatus that date from 1725 to 1969. The museum was immaculate and each piece shone as if it were brand new. 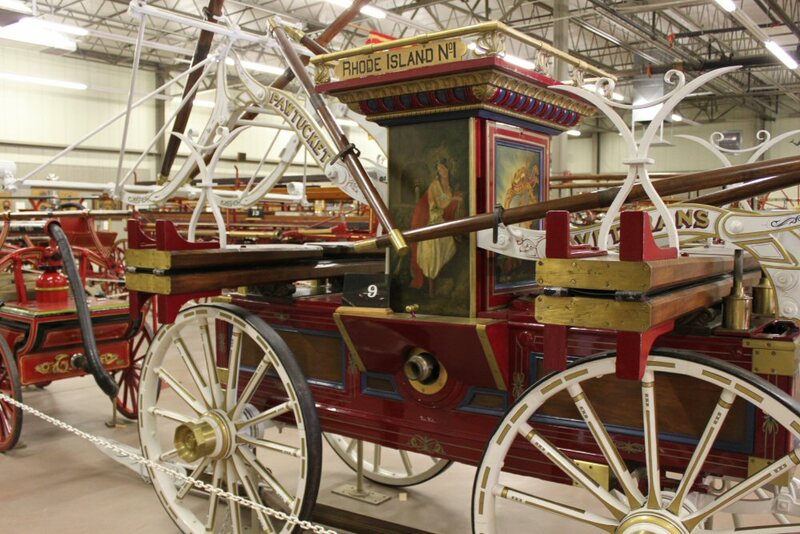 The first pu mper you see here is the Jeffers Philadelphi Style pumper built in 1844 for Pawtucket, RI. 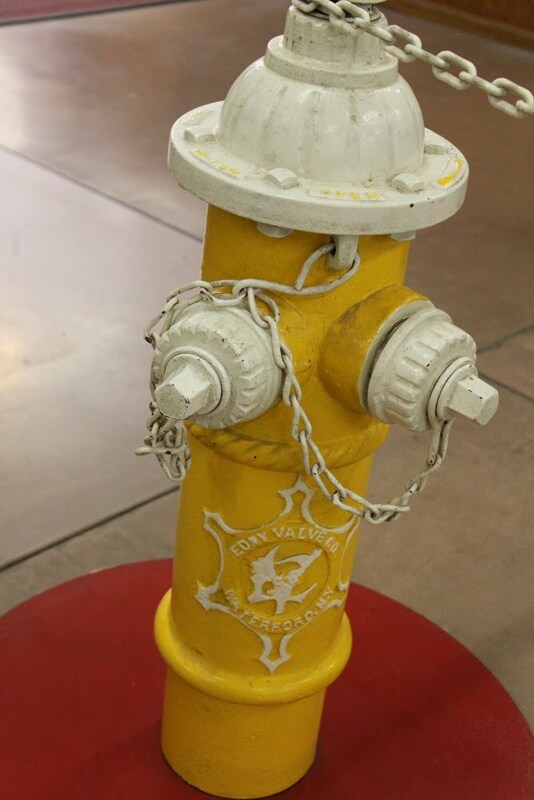 There are two sets of pump handles that were manned by 50 firemen who pumped about 250 gallons per minute. I was amazed at the detailing in the design. The picture painted on the side could hang in a gallery. 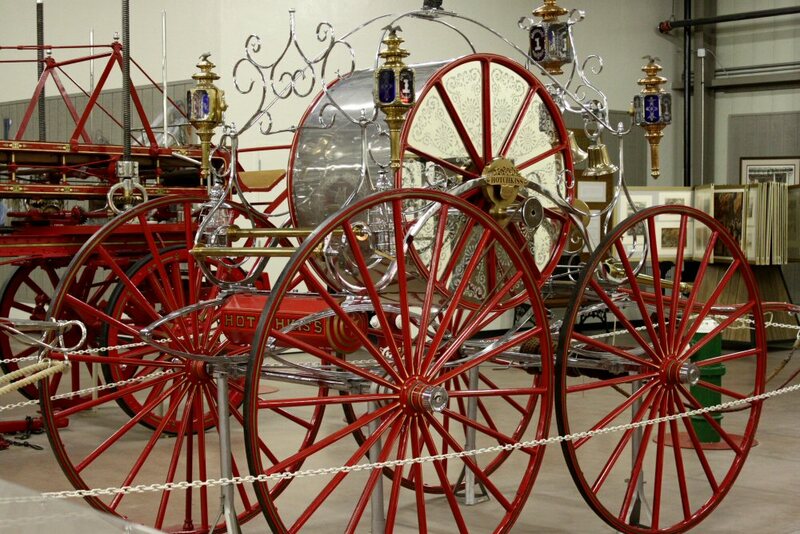 The fancy carriage you see that resembles something Cinderella would ride in was merely made for parades. It is not a working fire-fighting apparatus but rather a morale and ego b ooster for the firemen who marched in the parades. As the man who carried around a big feather duster told us, there was a lot of competition between companies in the cities and neighboring towns. He was a wealth of information and the feather duster proved he loved caring for all of these displays. 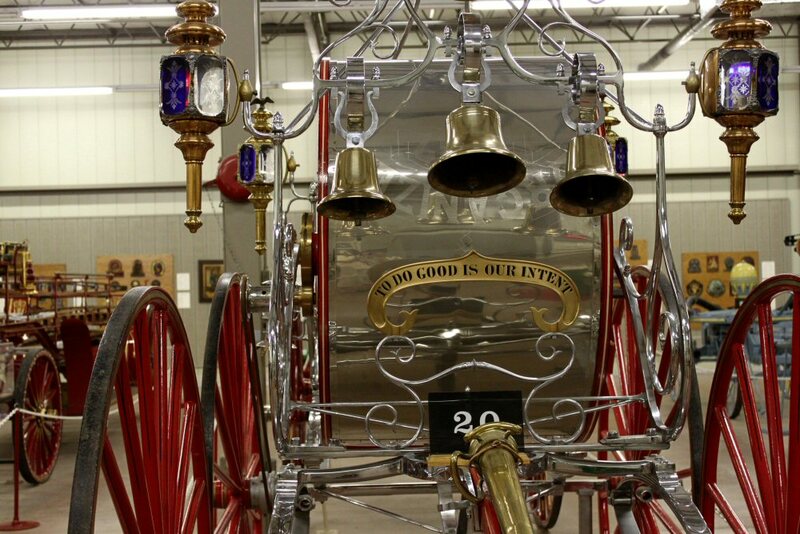 Our feather-duster host also told us that the bells on the front of the pumpers/engines were something of a competitive nature as well. Someone got the idea to install one for a parade and ring it as they walked. If I remember correctly, he said it was patented or some such legal matter that led others who wanted to do it to have to add two bells--then three. . . 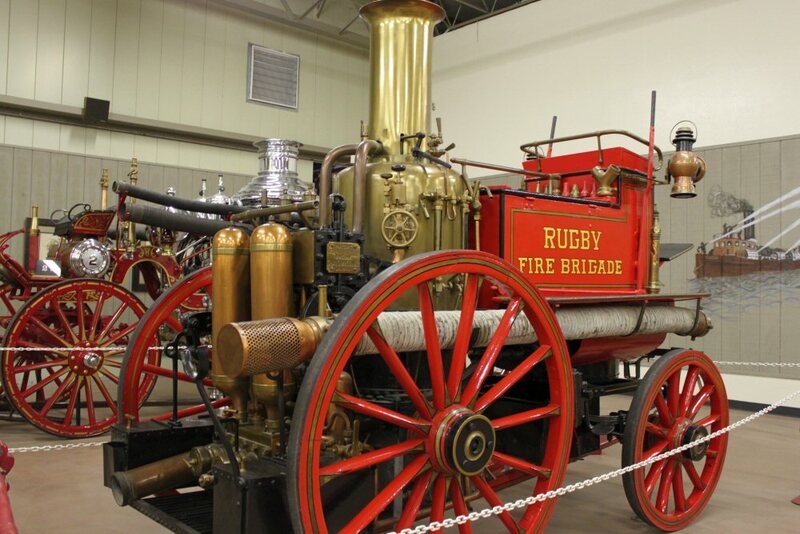 Steam became popular in the late 1860s and of course flowed into making new and more productive fire engines. The one pictured here was polished and looking like new. I wonder how much maintenance it took in a real fire house? The Christie-Champion Water Tower, the engine with what looks like a long extension ladder, was built in 1897 for a Toledo fire station. 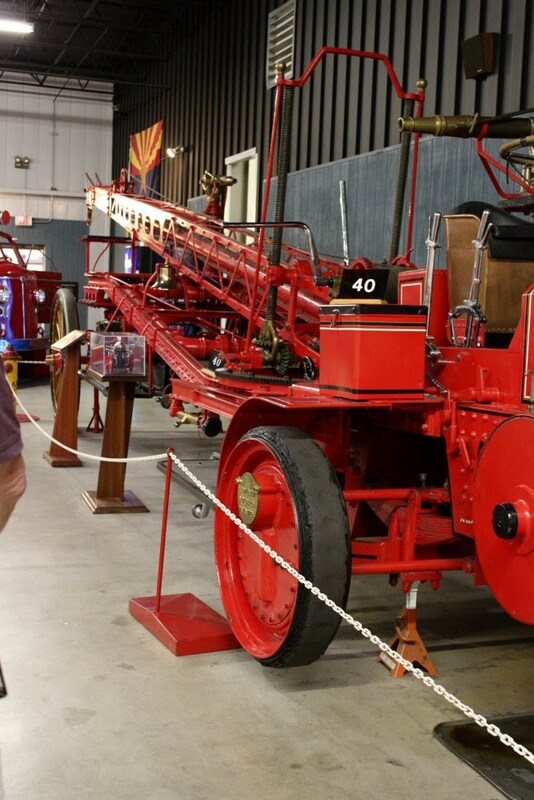 It was originally drawn by horses but represents the change from horse drawn to motorized as in 1915 it was converted by the installation of the Christie Tractor. The long extension was for getting the hose up high for fires in buildings that were becoming increasingly taller. On the wall at the end of a row of motorized vehicles was a display of other fire fighting equipment including a net used for catching jumpers fleeing a fire. I can't imagine looking down and having to aim for that middle circle as I jumped! There was an impressive display in one hall of heroes and those who have lost their lives fighting fires, including of course a memorial to the firefighters of 9/11. 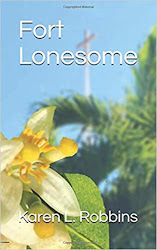 One of the stories I read that especially touched my heart was of Dean Parsons from Mansfield, OH. When t old there was a baby on the second floor of a burning house, he climbed up a staircase through a rapidly spreading fire. The heat became so intense, it burned his ears and neck. He found the baby in its crib and wrapped it in his coat to shield it from the heat as he made his way out again. The baby is alive today because of his heroism. It's only one of many stories and I'm sure many stories that are not even recognized or retold but it is representative of the stature and determination of many of our firefighters across the nation. The museum was more than just a diversion. It was a time to reflect on history, heroism, and heritage.